March 19 - Work has finally started on the controversial golf course being built for Rio 2016, where the sport will return to the Olympics after a 112-year absence. Golfweek reported that Paulo Goulart, executive director of Tanedo S.A., the Brazilian land-development company that manages the site and is funding the course construction, had confirmed work finally started this morning. According to Golfweek, a small group of workers have moved onto the site at Reserva de Marapendi in Barra da Tijuca to beginning clear it of non-native vegetation by hand on the 240-acre site. Over the next few weeks they will be hoping to clear the exotic vegetation before moving the dirt so grass can begin to be laid on the course. The course, which was designed by American course architect Gil Hanse - who was chosen for the job almost exactly a year ago - boasts a number of sand and water features, including a large lake surrounded by several holes on the left side of the layout. The golf course, including a club house, is expected to occupy approximately 45 per cent of the site with the rest being a nature reserve. 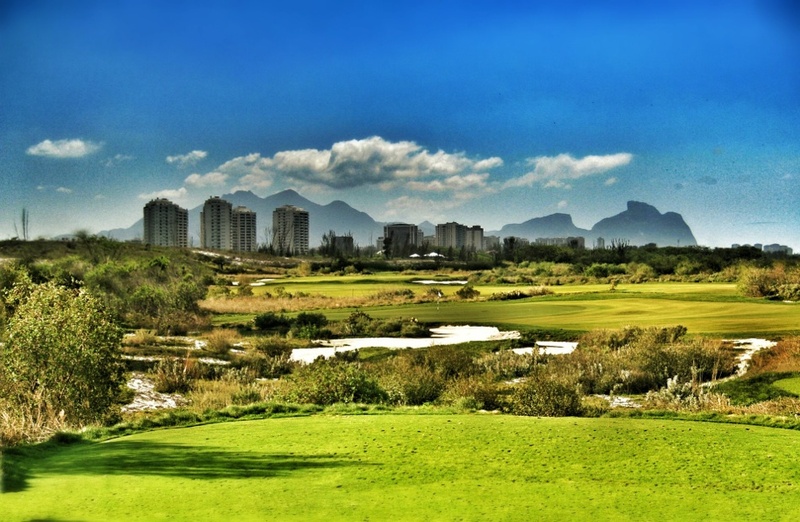 The target of Greenleaf Gramados, the Brazilian construction company who are building the course, is to have it completed by August 2015 so that a professional tournament can be staged as a test event, although the International Golf Federation (IGF) has warned that the deadlines are tight. Work had been due to start last October. Construction of the course has been delayed by a legal dispute over the ownership of the land between Italian developer, Mauro Pasquale, and Elmway Participacoes, who have claimed unsuccessfully that they are the rightful owners. 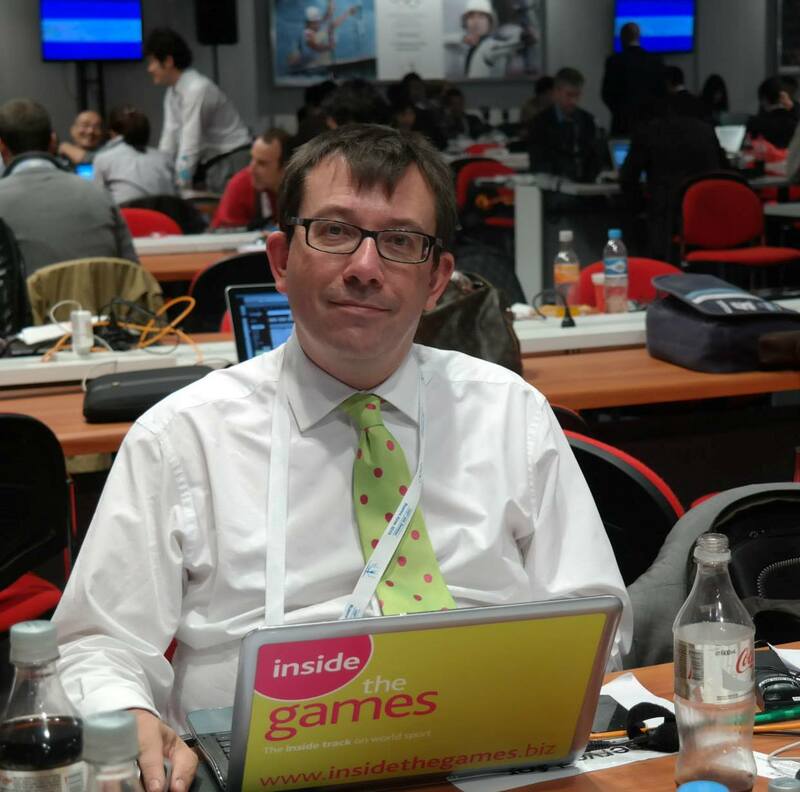 So bitter has the dispute been that last month during the last International Olympic Committee (IOC) Coordination Commission meeting the chair, Nawal El Moutawakel, was forced by a Brazilian judge to sign an order notifying her and the IOC of the dispute. Elmway, which has challenged the ownership and claimed the land for several years, had wanted the land to build a commercial and housing complex.